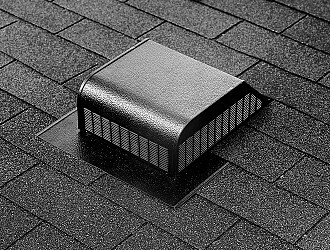 Placed evenly across the roof, these vents can help properly ventilate the attic. Choose from metal or plastic in round, square or slant-back designs. 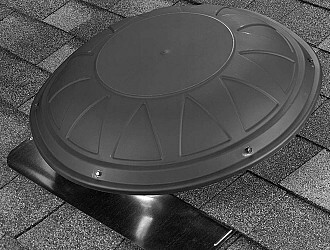 These covered openings allow air to escape the attic. 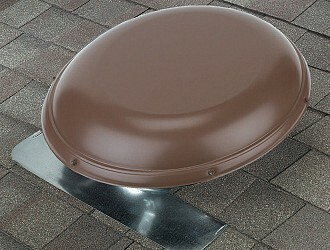 Several of these vents are usually required to properly ventilate the attic. They should be placed evenly across the roof. 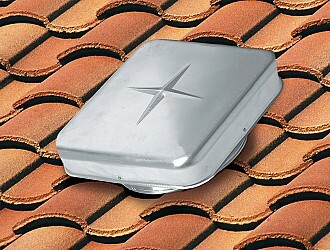 Choose from metal or plastic in round, square or slant-back designs.